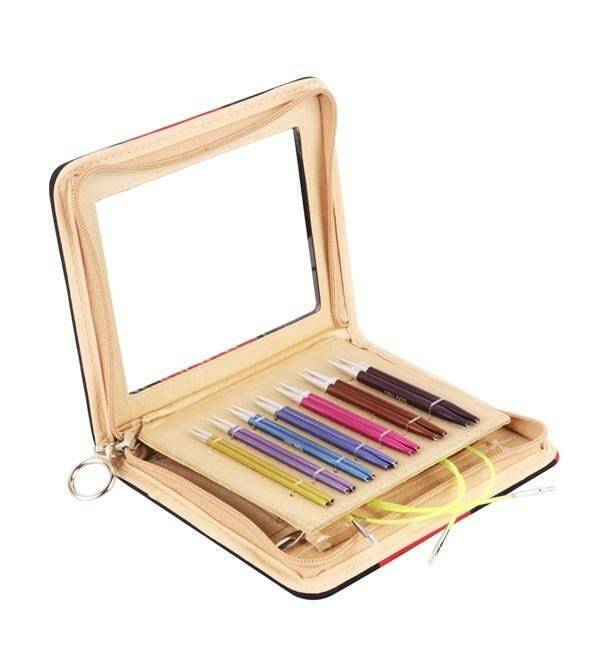 Knitter's Pride - Zing - 3.5" or 4.5" Interchangeable Needle Set are thoughtfully packaged set in a red and blue case and includes needles in the nine most useful sizes plus cords in a variety of lengths. Never worry about your knitting needle tips snagging your yarn again! 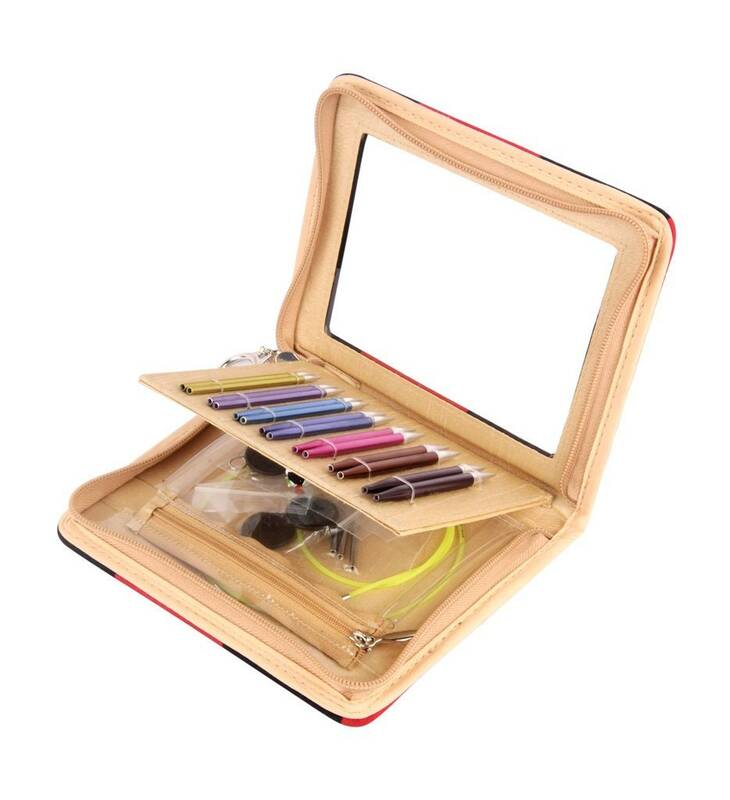 ♥Easy to connect cord with a smooth join that enables stitches to glide effortlessly – no snag!